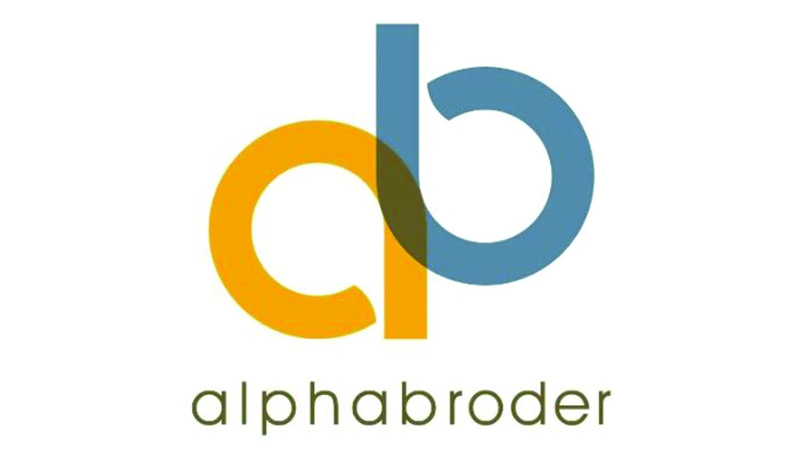 Founded in 1919, formerly known as Broder Bros., Co., alphabroder is North American's largest distributor of trade, private label and retail apparel brands and merchandise to the imprinting, embroidery and promotional product industries. alphabroder offers more than 40 brands including a broad selection of trade brands from Gildan, Hanes, Fruit of the Loom, Jerzees and Bella + Canvas to an extensive assortment of retail brands including Adidas Golf, Ashworth, Champion, Russell Athletic, alternative and Dickies. With the addition of Ash City, alphabroder also offers industry-leading private label brands including Ash City, North End®, Core365™, Devon & Jones, [Chestnut Hill], and Harriton.